Open Day Tuesday 21st of May. 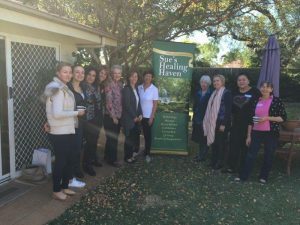 Sue’s Healing Haven is Hosting a “Open Day” from 10 am to 3 pm on Tuesday 21st of May. Come along to see what reflexology and Sue’s unique modalities can do for you! There will be a demonstration by Sue at 11am and time for questions and answers. 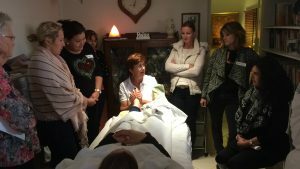 20 minute Crystal bed and Bio-well Chakra energy sessions. A Lunch snack with recipes from the medical medium diet and an information session on the medium medium and the benefits of celery juice from his new book. Gift bag for all those who attend! Please kindly contact us to register you for the event in advance. Spring is a great season to take some time for you with our therapies. 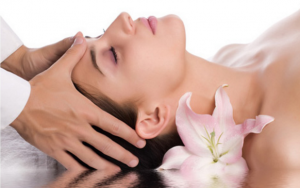 Let go of stress, regain balance, and become energized with Reflexology and holistic massage! We are offering 3 new treatments to uplift your energies. Restart your Energy this Spring with a “Unique Well-being Treatment”. Uplift your body and mind with the amazing “Raindrop” Massage using “Young Living” Aromatherapy. Young Living’s Raindrop Technique combines unique, targeted massage with pure, authentic essential oils for a deeply harmonizing, rejuvenating, and relaxing experience. This technique draws from the Native American wellness traditions and provides a revolutionary means of aligning the body and mind. Facial Reflexology is a combination of ancient Oriental wisdom, traditional South American facial reflex zones and a modern understanding of neuro anatomy. 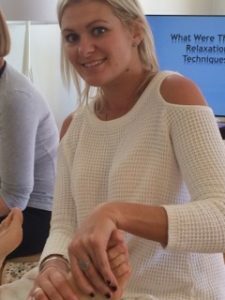 Every session commences with the stimulation of facial acupuncture points to the nerves, lymphatics and blood circulation of the face. Using different treatment procedures, facial maps and cranial points; the brain, energetic and nerve systems are stimulated and re-balanced. 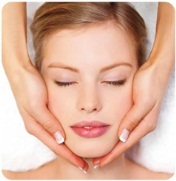 Facial Reflexology is appropriate for clients of all ages. It is deeply relaxing. Sue applies Nerium facial moisturiser for your benefit. Available on request. Sue trained with Dr Deepak Chopra in Mediation and Balancing the body with Ayurvedic Principles. Direct from the Chopra Center in the USA, we are now providing the most blissful massage using their “Invigorating” Ayurvedic Massage Oil. Touch is fundamental to health and well-being. When stimulated through therapeutic touch or massage, the skin releases a pharmacy of healing chemicals that have health-promoting effects on the physiology. 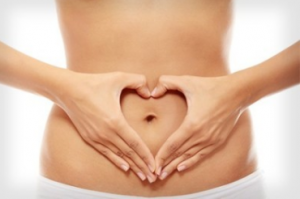 In addition to feeling good, regular massage and loving touch detoxifies the body’s tissues, increase circulation, calms the mind, and enhances immune function. Invigorating Abhy oil is made with traditional Ayurvedic oils of coconut, Almond, Jojoba, and Safflower and is then infused with the invidorating herb Neem, and Kapha balancing essential oils of Rosemary, Frankincense, Peppermint, and other natural botanicals. A daily self-massage (self-Abhy) with aromatherpy massage oils, known as an Abhyang, is one of the most important tools in Ayurveda to activate your inner pharmacy and slow the aging process. For the month of Oct & Nov, book in a treatment at the above prices and receive a $25 discount when you mention this newsletter. 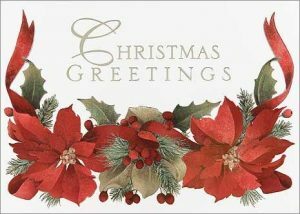 Sue, Lucy & Milka would like to take this opportunity to wish you JOY and HAPPINESS over the Christmas Season and into 2017. Thank you for your patronage and for referrals which are much appreciated. Sue’s unique approach towards supporting your Health and Wellbeing integrates her vast knowledge of Complementary Health Strategies, Holistic Healing and Emotional Stress Release. We look forward to continuing to provide you with this supportive an nurturing environment for your health and wellbeing. We will reopen on Monday 6th February 2017. During this time Sue is contactable by mobile 0414 291 489 for any urgent concerns or products. You can also email your request at sue@sueshealinghaven.com.au. Spring into summer with Reflexology to help detox the body, mind and spirit. Calming the mind and uplifting the soul! 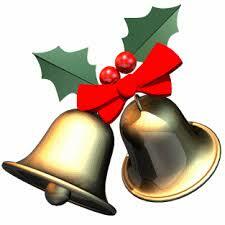 Just ring or email the office to purchase a Christmas Gift for You ! Michael Larkin is now teaching Tai Chi for Wellness Local. Please confirm your place as space is limited. 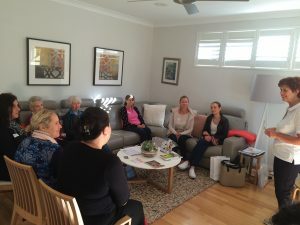 Bookings can be made on this website: www.wellnesslocal.com.au or Call Briony on 0400891098. Come along and try this gentle but effective exercise. This workshop was presented over 3 half days. Ten enthusiastic students attended, keen to learn a new skill to treat their families. We began with the history and development of Reflexology as a medical treatment, followed by the 10 relaxer techniques. Students then partnered with each other to practice. It was great to see the “joy” in the faces of the student reflexologists. Those receiving the treatments were in “bliss” too. Each session provided new techniques such as, reflexology of the spine, followed by practice. On day 3, students reported improvements in their own health conditions such as headaches, hormone balance and skin conditions. 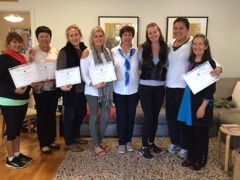 Certificates and congratulations concluded day 3, with students keen to return for future practice sessions. A great time was had by all! If you are interested to learn Reflexology, please contact the office for future dates. 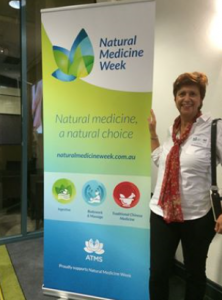 Sue Larkin attended the launch of Natural Medicine Week at the Rydges Hotel. It was so uplifting to meet the effervescent team of practitioners and committee members who are taking Natural Therapies into the next era with a combination of professionalism embracing innovation.